Carousell Malaysia, one of the world's largest and fastest growing classifieds marketplace is making it even easier to buy and sell on the marketplace. 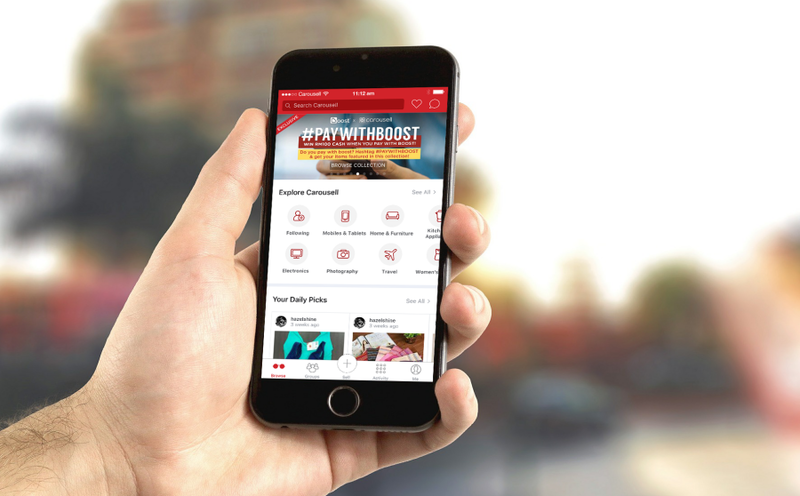 Carousell has teamed up with strategic partners, Boost and PostCo, to address payment and logistics across Malaysia. "This is a stepping stone for Carousell Malaysia to provide an end-to-end service for our users. We are committed to creating value for our users and make it more convenient to buy and sell. This trial phase has seen a positive response from users, and we will continue looking for opportunities to improve our marketplace and services to Malaysian Carousellers," said Tang Siew Wai, Country Head of Carousell Malaysia. "This partnership marks another milestone in our journey to strengthen our leadership in the e-wallet space and enhance our offerings," said Christopher Tiffin, Chief Executive Officer of Boost. "Boost simplifies your day-to-day operations by allowing you to manage your cash flow with just one app. With their engaged community and wide variety of marketplace offerings, collaborating with Carousell was a natural move for us. Since the start of our partnership to date, we've seen an almost four-fold increase in Boost mentions in Carousell." 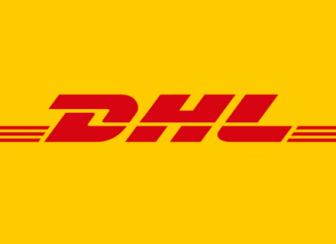 "Our partnership with Carousell provides their sellers with a unique avenue to deliver their items through our network of PostCo locations. It is great to see how much convenience it has offered to the community of sellers on Carousell. Once someone finds it convenient, they will continue to utilise the service for their remaining deliveries. Aside from sending, we also allow buyers to collect their parcels at a specified pick-up point at any time, be it before, during or after working hours. We believe that PostCo will also continue to play a pivotal role for Carousell users in a long run," said Melisa Wang, Chief Operating Officer of PostCo. Carousell users can now buy from sellers that accept Boost as a payment option by easily entering the seller's mobile number in the payment app, selecting the Carousell icon and inserting the purchase details. Moreover, sellers can have their first three parcels delivered from only RM1.90 when they send via PostCo.